My name is Megha Gupta. I am working for an organization in Gurgaon. I am writing this letter to bring your attention towards sanitation problems in our country. Whenever a new government was formed in India, I always wished that they should do something to clean India. This time I am thankful to you for launching the campaign “Swachh Bharat Abhiyan”. 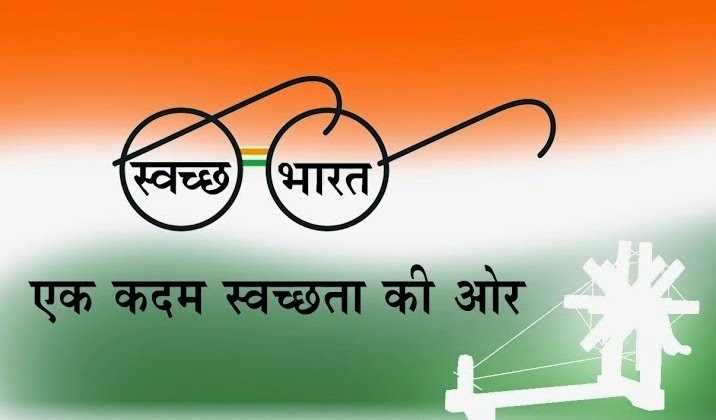 Many of us are elated with the launch of this campaign and look forward to clean India. But it’s a big challenge. Streets, roads in India are so dirty that sometimes I feel shameful about it. The main reason why streets in our country remain dirty is because of bad habits of littering by common man. On daily basis we see lot people walking streets and spitting. Lot people chew tobacco and spit on roads. Also they don’t even hesitate to throw waste on roads. Many times I have witnessed that dustbin is kept nearby and still people will litter the road. Also when people from other nations visit our country they make sure to use dustbin to throw trash. They feel very sorry for the country when they see Indians are littering on roads. It’s very shameful sight for any responsible citizen. Whenever I go out and I don’t find a place to throw trash, I always keep that in my bag and make sure to throw in the dustbin only. I am sure lot others do the same. Just launching the campaign and showing videos of various celebrities, ministers cleaning the road won’t help. I just want to request that please enforce this campaign with strict rules likes any person seen littering will be fined Rupees 100 and many others. Even the so called most civilized nation like USA, UK, Europe also have strict rules. People had been following rules for years and now it has become their habit of not littering on roadside. There are so many people who want to be good citizens and don’t litter on road. But due to lack of dustbins and cleaning facilities they are forced to do so. For instance in my home town near to my house after so many years of requesting Municipal Corporation, they kept a big dustbin to throw trash. But they don’t clean the trash bin regularly. This resulted in piling of garbage and thereafter it was all over the road. It was a horrible sight. These types of things are so common in our residential, commercial areas. I would like to request that please first provide dustbins, make sure that Municipal corporations are cleaning them regularly and then enforce strict rules. This is what I have sent via http://pmindia.gov.in/en/ interact with PM. The website only permits 500 letters. I was able to send this whole letter. I am doubtful if whole message will land to his inbox. If not, then I am sending the written letter to him. Any citizen who wants to convey message to Prime Minister of India can login to this website and send a message. Thanks Soumya, yes you are right we all can contribute in one way or the other. Good post. Even I agree to the point that there are not enough dustbins in Delhi. Once, I searched for a dustbin at a metro station, but couldn't find any and in the end I have to carry that garbage in my bag.